It’s about time somebody started looking out for the wealthy. My friends, the top .0001 percent also struggles. Do you have any idea what it’s like to yacht around Europe with a cluttered deck because of too many jet skis? Never again will this be an issue for anybody willing to write a very small and reasonable check. In all seriousness, imagine having so much money that you might spend up to $50 million on a support vessel for your main yacht. That’s the kind of money that starts wars. If your backup yacht costs more than massive ranch in Montana, then you’re living life the right way. 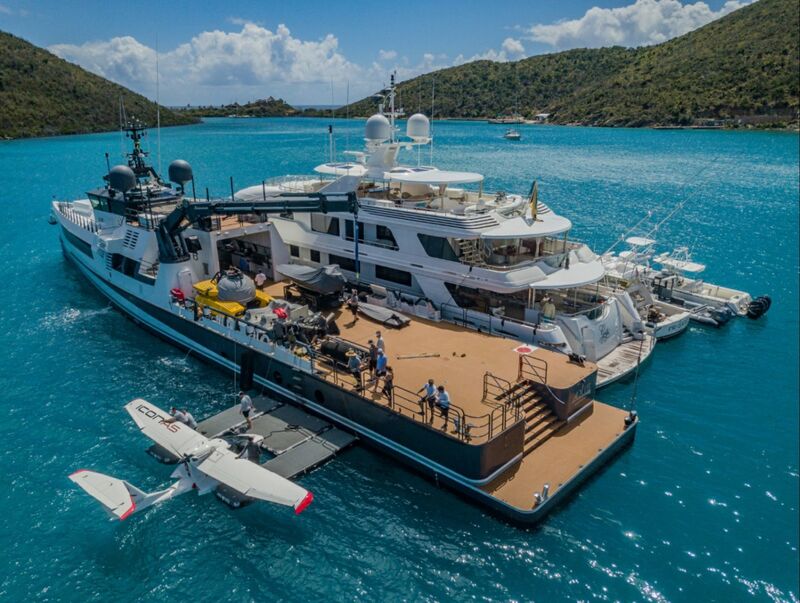 Life must be nice when your toys clutter your main boat, so you buy a second one just to follow you around. That’s what America is all about. If there was ever a better example of “f**k you money,” I certainly haven’t found it yet. I need to get myself one of these bad boys ASAP.